Information on prices and our special club rates for rental and instruction. Breakdown of cost estimate to complete a Private Pilot License at Northstar from start to finish. 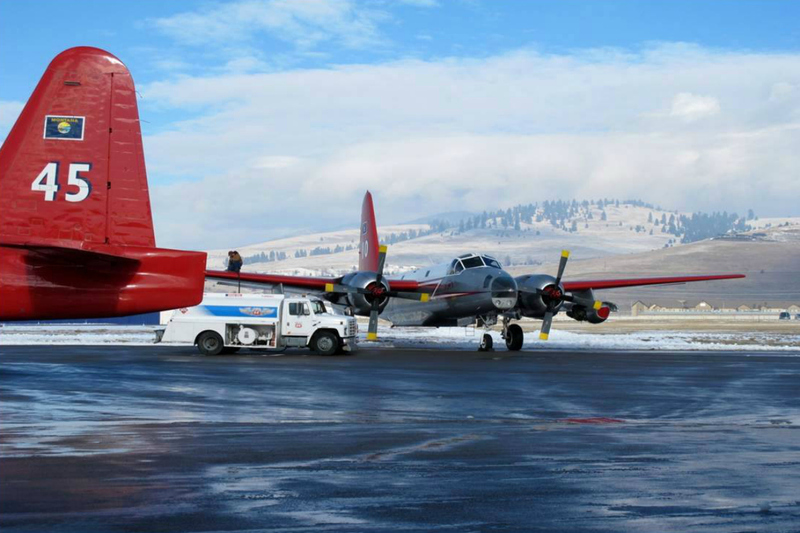 Breakdown of cost estimate to complete an Instrument Rating at Northstar. Breakdown of cost estimate to complete a Commercial Certificate at Northstar. Information about our special club rates for students and renters. 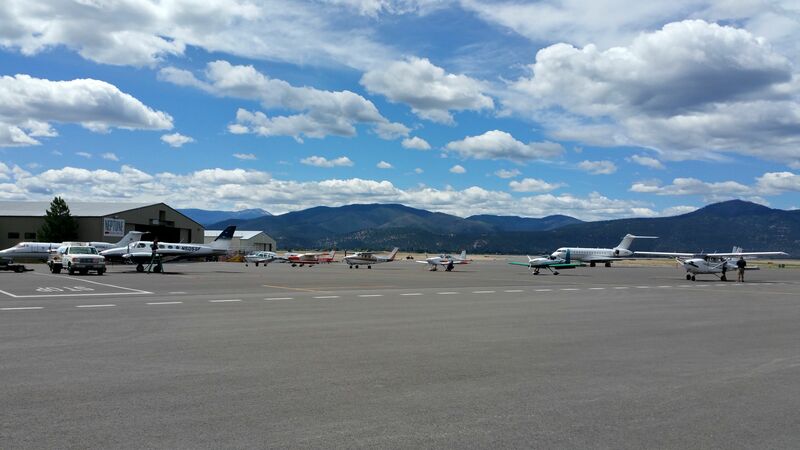 Application and checklist of items needed to start flying at Northstar Jet. 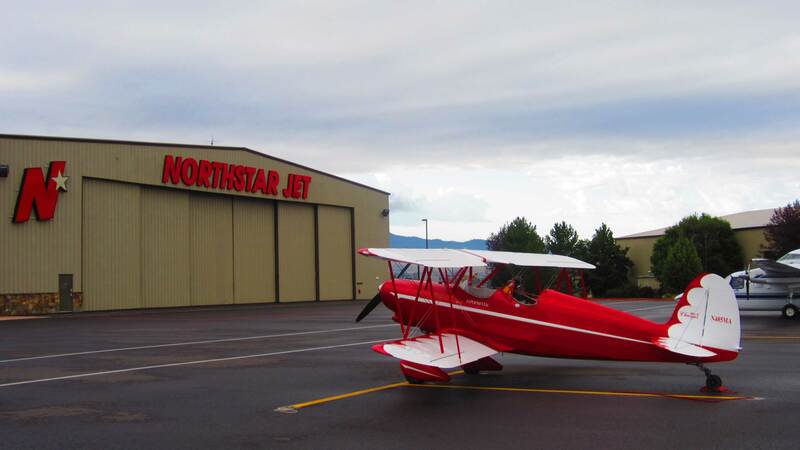 Document outlining Northstar's rules and requirements to rent aircraft. A one sheet template with a table containing all of our aircraft weight and balance numbers to get you started on a safe flight. Also contains graphs and CG envelopes for each aircraft. Website for reserving aircraft and instructors. Current list of AME doctors for a medical certificate. Planning sheet for a full cross country flight.